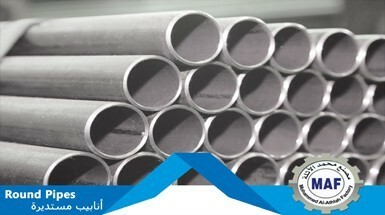 MOHAMMED AL ATHLAH FACTORY FO STEEL "KSA" . IS AN INTERNATIONAL STEEL TRADER AND STEEL SUPPLIER, ESTABLISHED IN 2008. 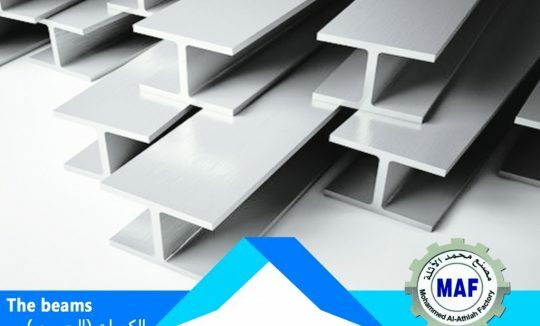 OUR COMPANY IS ONE OF THE MOST RELIABLE AND STABLE SUPPLIER OF CONSTRUCTIONAL STEEL, LOCATED IN SAUDI ARABIA / JEDDAH . In 1997, Mohammed Hussain fouded the hussein steel establishment in partnership with his brothers and established the compan. 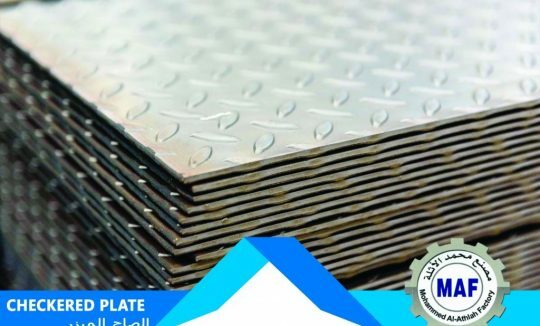 Mohammed Al-Otaileh Steel Industries seeks to be the best manufacturer in the field of iron and steel and metal forming. Saudi Iron Factory 100% !. 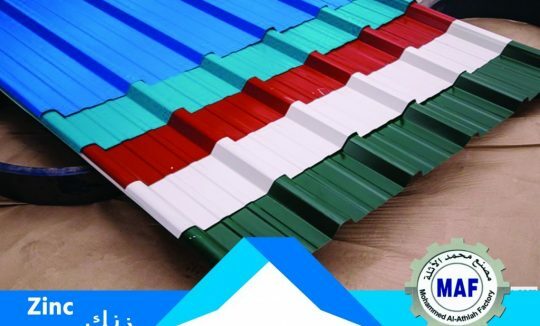 First: – Zinc P P G I (Ip) Zinc sheets all sizes, thicknesses and colors In the work of hangars. 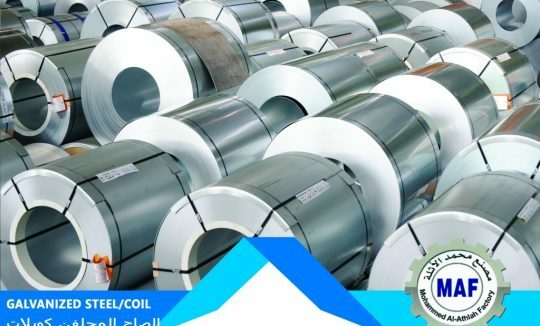 Mohammed Hussein Al-Athla Factory is a leading factory in the field of industrial iron and all related to iron such as: steel, aluminum and copper since 1986 of origin and various specifications (European, American and Japanese). Since we are constantly diversifying our sources of import, we import from Eastern and Western Asia , South Africa and other sources. 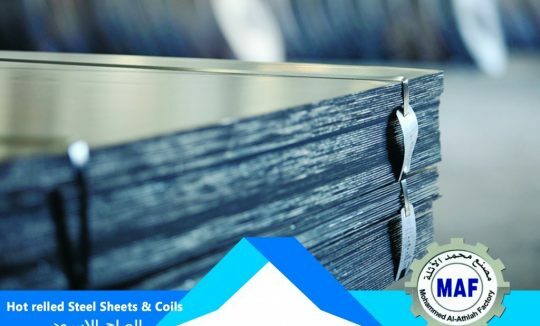 Through our rich and cumulative experience in this field, which has been going on for over 21 years, we have been able to identify the needs of our local markets in terms of the types, sizes and specifications required. Our company is proud to contribute to the revival of the national economy by contributing to the establishment of giant factories that return to the national economy and the country with a positive return. Need any help or question ? Contact our sales team now to respond to any questions and make new orders. Copyright Alathalh Factory © 2018 All Rights Reserved.